Women's lives are made up of circles. (Men's lives might be, too, but I'm not a man so I can't testify.) We have a family circle, a close friends circle, a church circle, a work circle, maybe a gym circle or a hobby circle. With the advent of the internet, we now have email circles and Facebook circles and blogging circles and LinkedIn circles, too. Those circles are precious and important to our mental, emotional, and spiritual health. Eight years ago I was invited to join a circle of women who blogged together, focused on our mutual goal of becoming published inspirational authors. Through email and blogging, those women became my friends and my sisters in spirit. They were (are) my prayer partners, my encouragers, and sometimes my commiserators. I love them. Shortly after my hysterectomy, which followed close on the heels of an uncomfortable move and a dramatic change in lifestyle, I was welcomed into a circle of women who gathered weekly to practice Reiki. We were all from different backgrounds, religions, generations, and every other socio-political-economic-educational difference you can imagine. And those women became my friends, my sisters in spirit. Healing came to me through their hands, physically and emotionally and spiritually. They offered love unconditionally, and I needed that. I love them. Tonight I had the privilege (and I count it a privilege) of being included in a women's new moon circle. 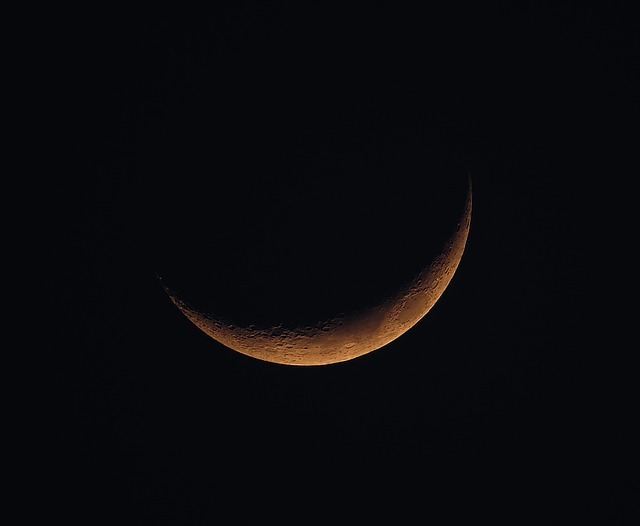 Coming together on the new moon, creating a sacred space of trust and inclusion, setting aside those things that are holding us back and establishing positive intentions for the month ahead, was both uncomfortable and strangely familiar. Again, I found myself in a room of women from all different backgrounds and stories and beliefs. And again, I found myself in a circle of women with each other's best interests at heart. Women in modern culture spend a great majority of their lives in comparison and judgment and competition with one another, and we are weakened because of it. The circles we build together (no matter how awkward and uncomfortable the building process is... I always feel like an oversharing dork afterward) are building blocks for the future. Not just for ourselves, but for our children, for our society, and for civilization. Our ancestors understood this. Despite living in eras when women were more oppressed and endangered and vulnerable than we can imagine, women came together to encourage and support and strengthen one another. They did it in new moon rituals, in prayer groups, in quilting bees, and in a thousand other ways. We need to continue doing that. We need to hold one another up, not tear each other down. We are stronger together than we are apart.